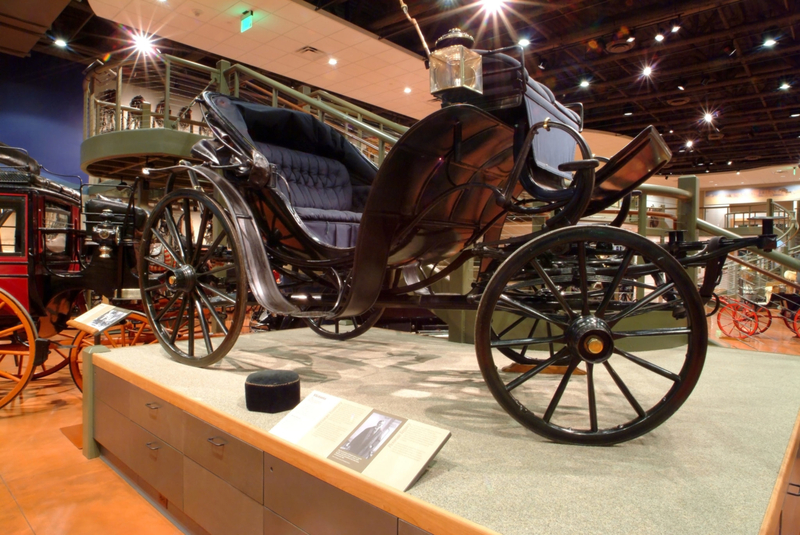 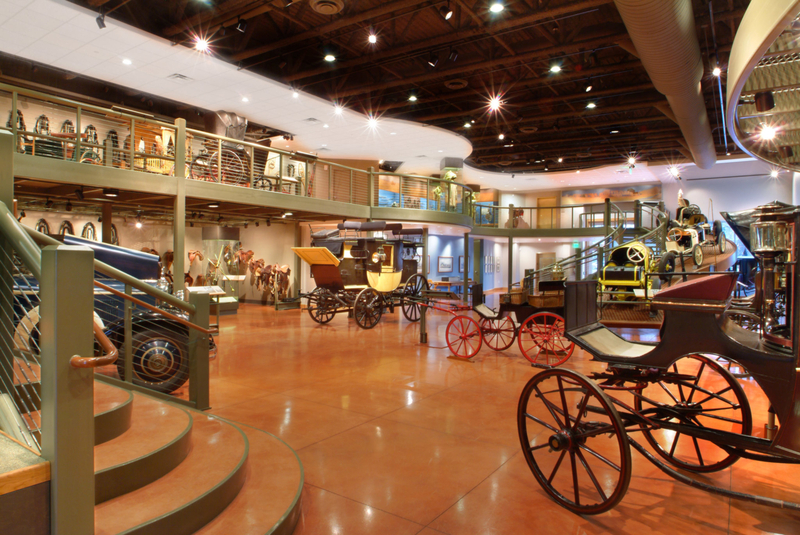 The Carriage Museum for the El Pomar Foundation honors the legacy of Spencer Penrose as a showcase for his personal collection of transportation artifacts; ranging from turn-of-the- century carriages to his celebrated 1950’s era Cadillac. 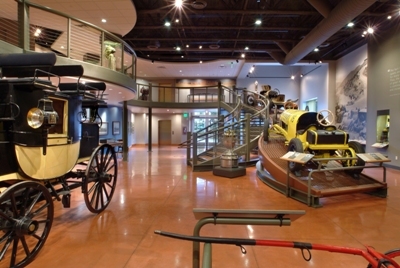 The Focal point of the 9,041 square foot Museum is a dynamic ramp that displays the three automobiles that Mr. Penrose “raced to the clouds” in the early days of the Pikes Peak Hill Climb. 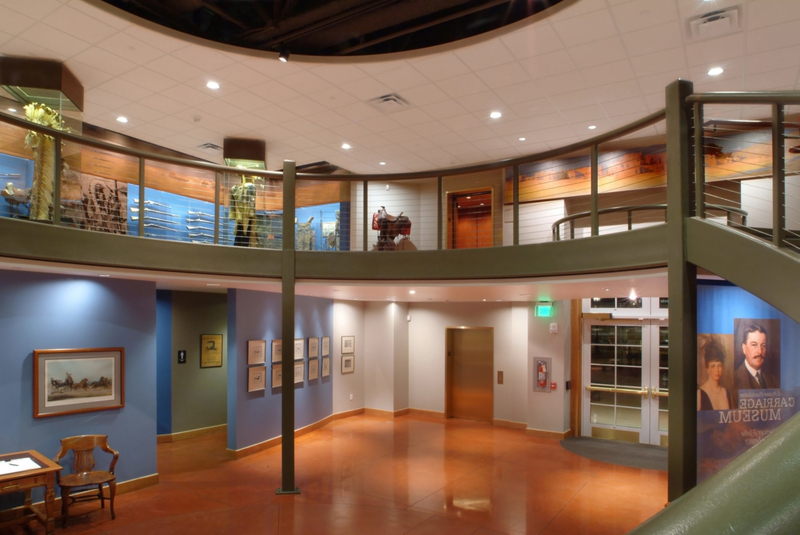 The design introduced a mezzanine ﬂoor which allows visitors to experience the extensive collection while sampling the history of Spencer Penrose. 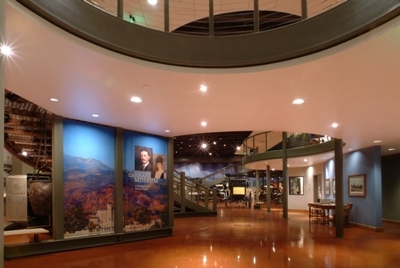 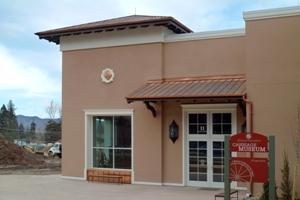 The museum is a celebration of one the most inﬂuential personalities of the Colorado region.